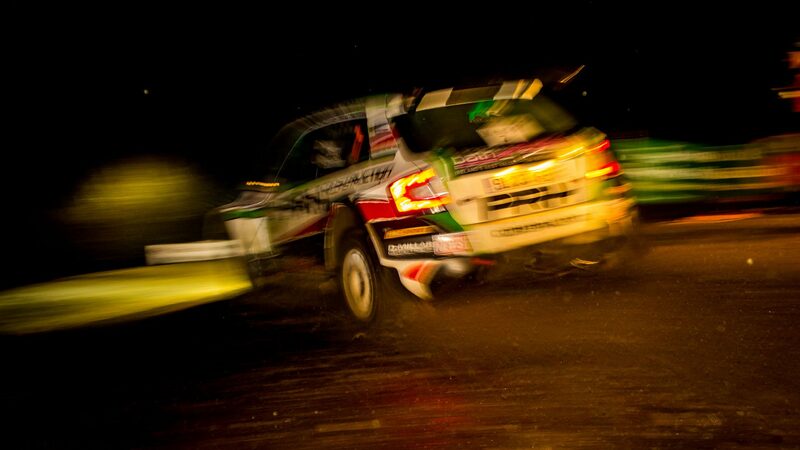 Rallying is one of the few sports in the UK that is arguably more popular in the Celtic nations than it is in England. 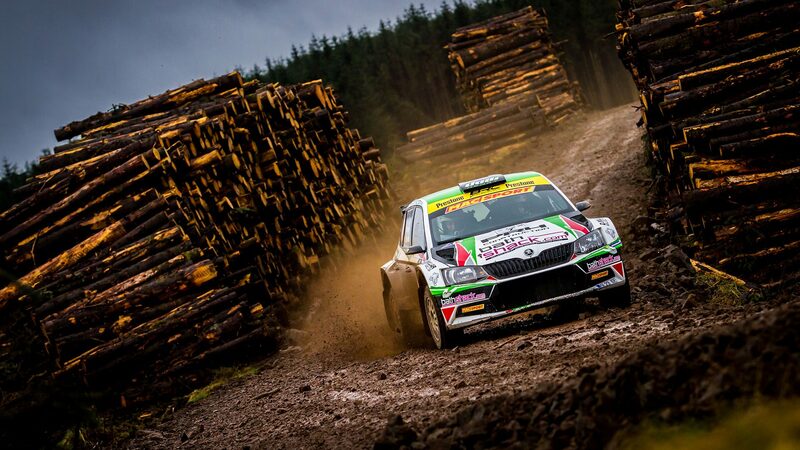 The British round of the World Rally Championship (WRC) takes place in Wales, whose forest tracks host some of the most challenging gravel stages of the whole championship. Scotland boasts its own highly competitive rally championship – and also produced arguably the finest ever British rally driver, Colin McRae. Northern Ireland deserves a mention as well. In addition to the famed Ulster Rally (a round of the British Rally Championship) and the historic Circuit of Ireland Rally, Northern Ireland has produced some pretty good rally drivers too, not least current WRC driver Kris Meeke. One of the latest drivers to emerge from Northern Ireland and make his mark on the British rallying scene is Desi Henry. The 29-year old has been rallying regularly since 2010, competing in both British and Irish rallying championships. Such a cross-over between the UK and Ireland is not unusual, especially for drivers from Northern Ireland. Henry, who remains an amateur driver and continues to work full-time in construction, has taken full advantage of the opportunity this presents. He has driven several seasons in the British Rally Championship, but also regularly competed in the Irish Forest Rally Championship. This season he’s trying his hand at the Irish Tarmac Championship too. Desi’s career got off to a bit of a slow start. He retired four times from his opening five events, but his persistence paid off and in 2010 and 2011 he showed great consistency. 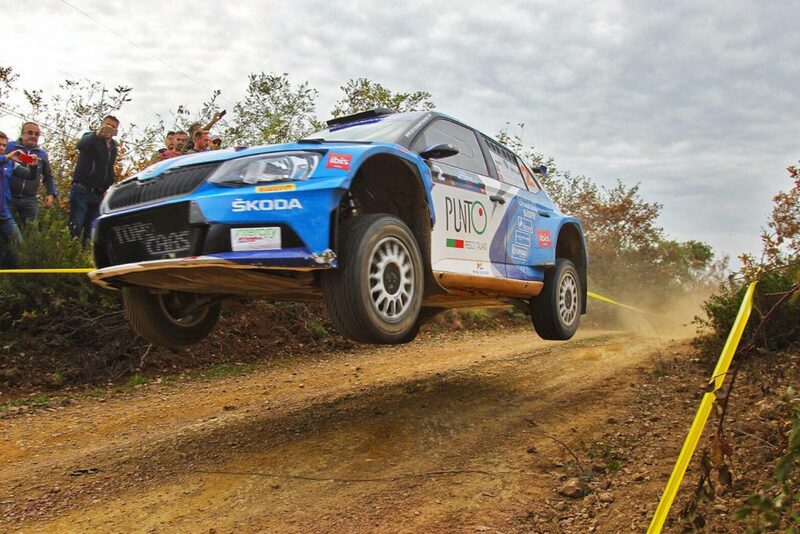 This reaped its rewards in his first rally of 2012. He secured a breakthrough result at the Rallye Sunseeker International, in the opening round of the British Rally Championship. It was Desi’s first ever event in a Citroën DS3 R3T, and he also had a new co-driver in Niall Burns. 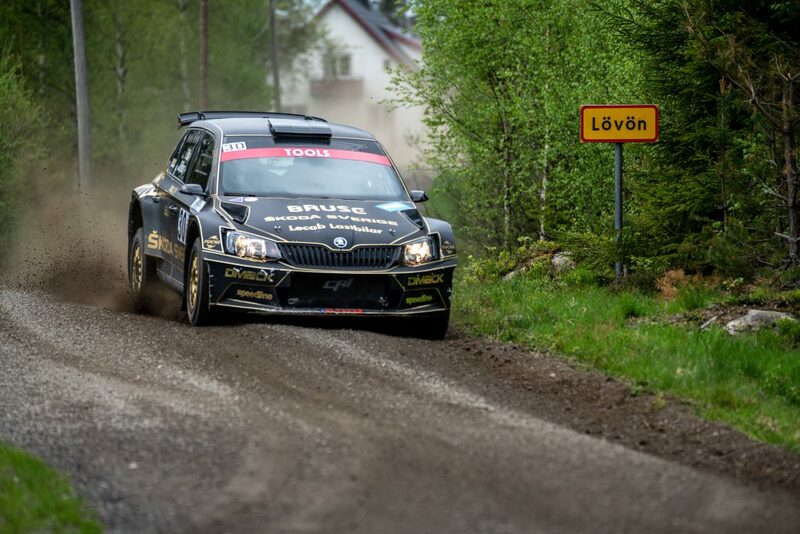 In a competitive field, he finished a hugely impressive 2ndoverall, one place ahead of current WRC driver Elfyn Evans. He also managed a 4thplace finish in the final round of the season, the International Rally Yorkshire, but mixed results mid-season meant he only finished 7th in the final Championship standings. The following season was hampered by vehicle inconsistencies, so in 2014, Desi abandoned the Citroën and split his season between a Mitsubishi Lancer Evo IX and a Subaru Impreza S7 WRC ’01. His focus in 2014 had switched back to Ireland. He drove in both the Northern Irish and Irish Forest Championships with new regular co-driver Liam Moynihan beside him. The improvement in results was noticeable. 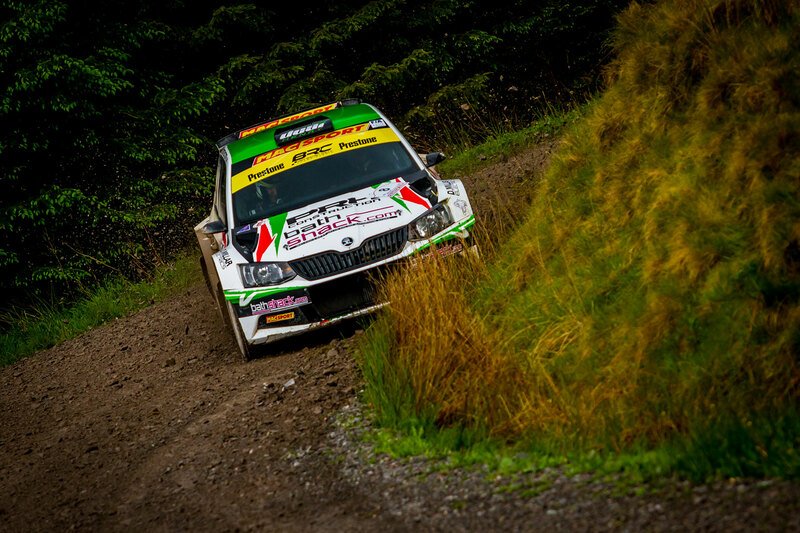 Desi secured the first overall victory of his career at the Tipperary Sean Conlon Memorial Forestry Rally in the opening round of the Irish Forestry Championship. He followed that up with two second places and another victory at the Glens Forestry Rally. In the end, it was only two retirements that cost him the title. Henry finished level on points with Owen Murphy, at the top of the championship standings, but missed out as a result of winning one less rally than his rival. He also finished 2ndin the Northern Irish Rally Championship that season too. It was a hugely impressive year, but one which ultimately ended in disappointment. 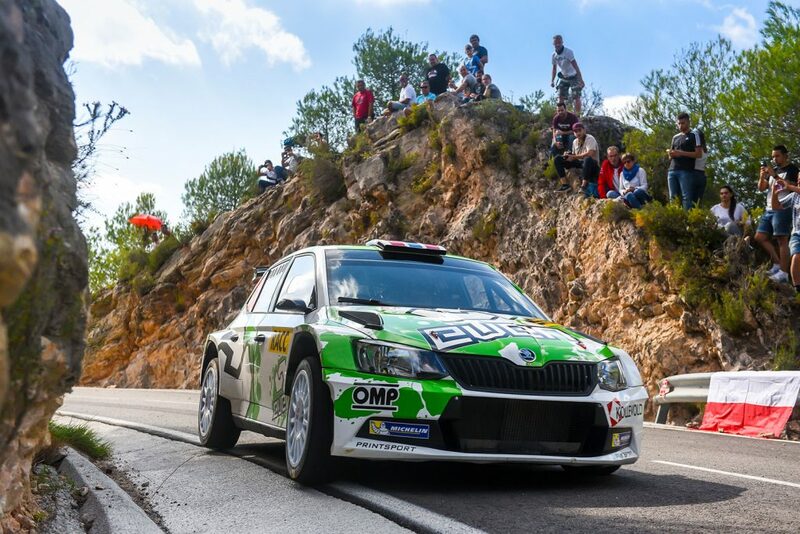 Keen to continue his progression, in 2015, Desi switched cars again to a ŠKODA FABIA S2000. This change delivered immediate results: he had two event wins in the Northern Irish Championship and finished the season 3rdoverall. The next season proved to be the highlight of his career to date. In 2016, Desi returned to the British Rally Championship for the first time in three years. He also drove a full season in the Irish Forest Rally Championship. 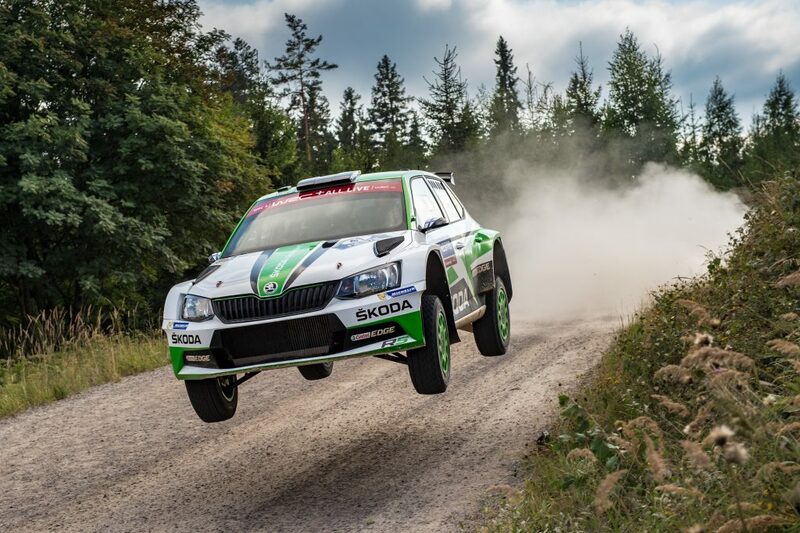 To give himself the best possible chance of success, he upgraded vehicles once again, to a ŠKODA FABIA R5. In a hugely competitive British Rally Championship, Desi recovered from a slow start to finish 3rdat both the Scottish Rally and the Nicky Grist Stages 100, on his way to a 6th place championship finish. That was a terrific result for an amateur driver, but Desi enjoyed even more success in Ireland. Victories at the Munster Forestry Rally, Cork Forest Rally, and the Glens of Antrim Forestry Rally, combined with second places at both the Lakeland Stages and Limerick Forest Rally, were enough to secure him the Irish Forest Rally Championship title. It was the first title of his career and also the first championship win for a ŠKODA on Irish soil. That title win remains the highlight of his career to date. 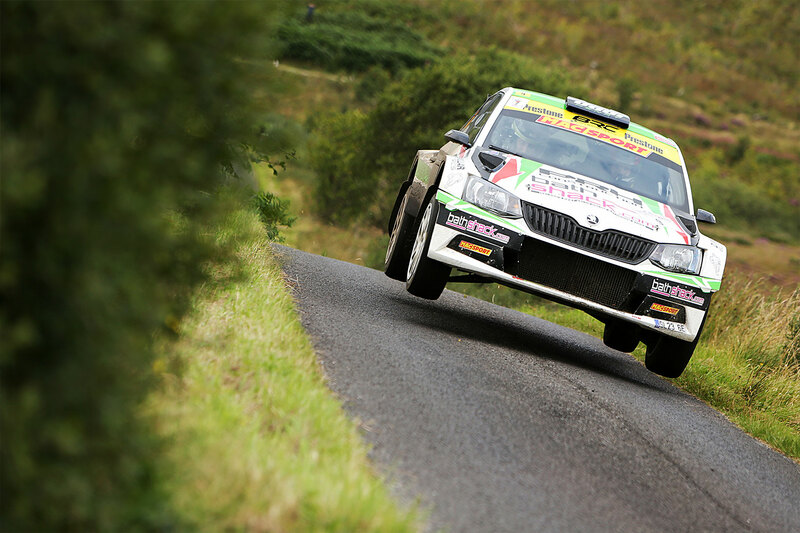 Desi continues to drive a FABIA R5 and has secured several rally wins in Northern Ireland and Ireland. Unfortunately, his last season in British Rally Championship scuppered by three retirements in the opening four rounds. Still, for an amateur driver who continues to work a fulltime job, Desi Henry’s recent results have been hugely impressive. These days he rarely finishes outside the top 10 and continues to compete regularly each season. As always, practicalities and finance will determine whether he will add to that one career championship win to date, and fulfil his obvious potential in the British Rally Championship. 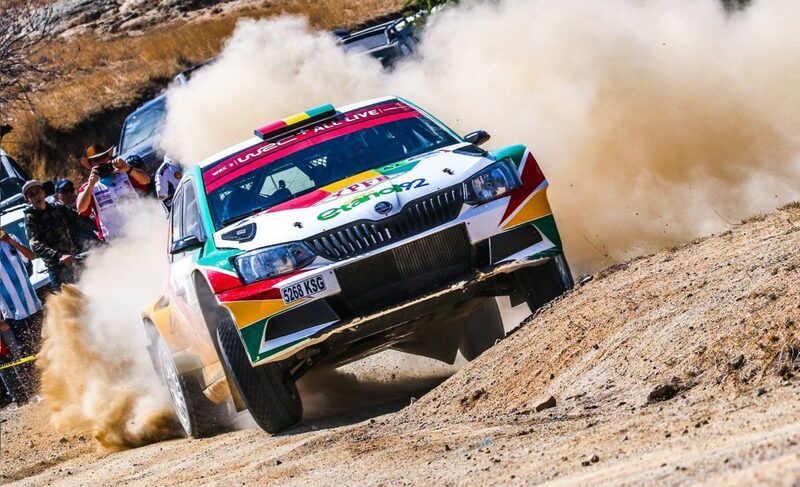 His career illustrates, however, that when raw talent is put in a competitive car such as the FABIA R5, it can deliver results – even for amateur drivers.